Home Design Articles	Could You Design Your Own Home? There are many great reasons why you might want to design your own home. If nothing else, it means that you can expect to live in a place which is as close to being perfect for you as possible, and that is clearly something that a lot of people would be glad to have. It is one of the best things you can hope to do with your money, and you might decide that it is a project which you can turn to at any point in your life. Of course, if you want to make sure you make the most of it, you will have to think about what you can do to design it well. 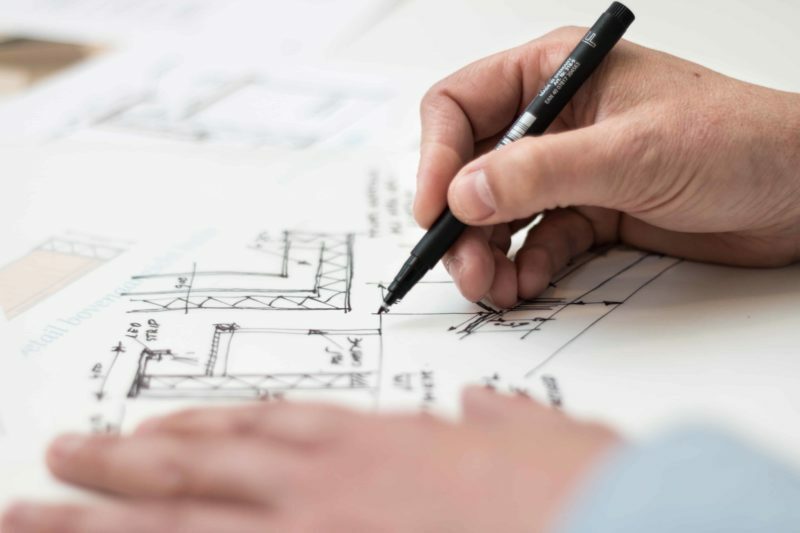 Designing a home is always going to be something of a difficulty, and you will need to make sure that you are approaching it in the right way if you hope to make it right for you. 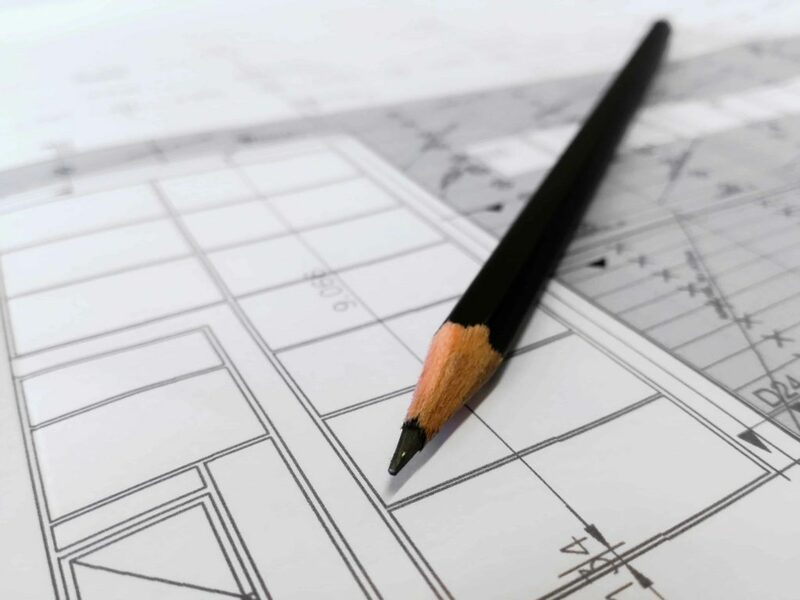 In this article, we are going to look at some of the things you can consider to be key steps in the process of designing your own home. If you are to design a home that you can be proud of, you obviously need to make sure that you have some clear idea of what kind of design you would like to go for, and what you will probably most likely wish to avoid. The only way to really get clear on this is to make sure that you are finding inspiration somewhere before you get going, which will also ensure that you are going to have some strong ideas to get started with. Once you start to look for it, you should be able to find inspiration anywhere, and that is a great reason to start doing so as early as you can. Let’s take a look at some of the places you might be able to find some inspiration. The most obvious place you should start is with other peoples’ homes. Whenever you are at someone’s home, take a minute to look around and take it in in terms of its actual design. Once you start to look critically in this way, you should find that you develop some strong ideas which you can then apply to your own design, and you might also get just as strong an idea about what you would prefer to avoid in your own home – which is just as important, if not more important, than knowing what you’d like. Slowly and surely you will develop both a personal taste and a practical awareness of how to make it manifest, all by just paying a little more attention when you are in someone’s home. It’s also worth looking at interior design magazines, of which there are plenty. Buy a few copies and sit down with them, and just try to imbibe the culture. You will notice that there are trends, fashions, and certain styles which tend to be favored, but of course whether or not you want to utilize those specifically depends on your personal taste. Either way, however, it is a good and useful thing to be able to have a strong understanding of the prevailing styles, so that you can gain some inspiration and know what you are doing. Throughout all of this, it is helpful if you can find a way to keep records of your ideas that you have coming to you. You could take photographs of houses you like the look of, keep magazine cuttings, and take notes. The more that you do this, the more likely it is that you will be able to determine your own style before too long, and really get your ideas down on paper for your new home. It is not enough to merely be inspired, of course – you also need to find the time and energy to transform that inspiration into something more concrete. This is the next part of the process, the stage where you actually start to generate some ideas for what you want your home to be like. You might find that this comes easily to you – especially if you have long been dreaming about your dream house and you know what kind of home you would like to live in. But if you are struggling to come up with some strong ideas, you might find that it will simply take some time, or that you need to get scribbling and try to come up with something that way. As long as it might take, this is ultimately just about honing and honing your ideas until they are tight, and until you feel that they actually represent what you are trying to do. It can often help if you make a point of testing your ideas with others, talking them through with people and seeing what they think, as in so doing you will generally find that they are going to be able to give you some good ideas for what you might want to change. Ideas rarely do well without some exposure to the outside world, and that is just as true when it comes to designing a home as it is for anything else. 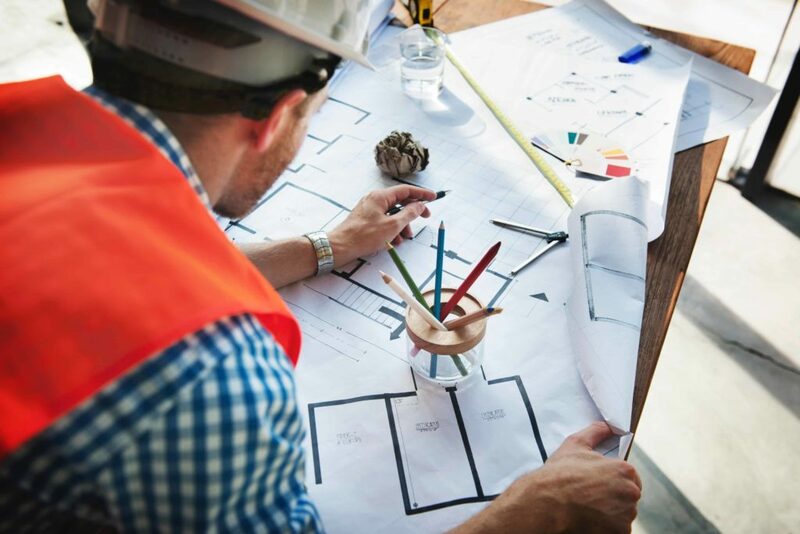 Once you feel you have got your ideas to a place where they are concrete and you are happy with them, you can start to think about how to introduce those ideas into a home – and actually get to work on the nuts and bolts of designing your home. Now that you have a good idea of what you are trying to achieve, you can start to work on the specifics of the home. It is normally at this point that people start to feel they have bitten off more than they can chew, however, it is vital to make sure that you are able to apply your ideas to the actual specifics of the house, otherwise you are not really effectively designing anything at all. It can help to know about some of the parts of the home you should focus on most of all, of which there are plenty. Let’s take a look at some of the things that you should focus on mostly, to ensure that your design plans can start to really come together. Arguably one of the most important parts of the home to focus on here is the basic structure, at least that’s the case if you are designing the actual building as well as the interior. 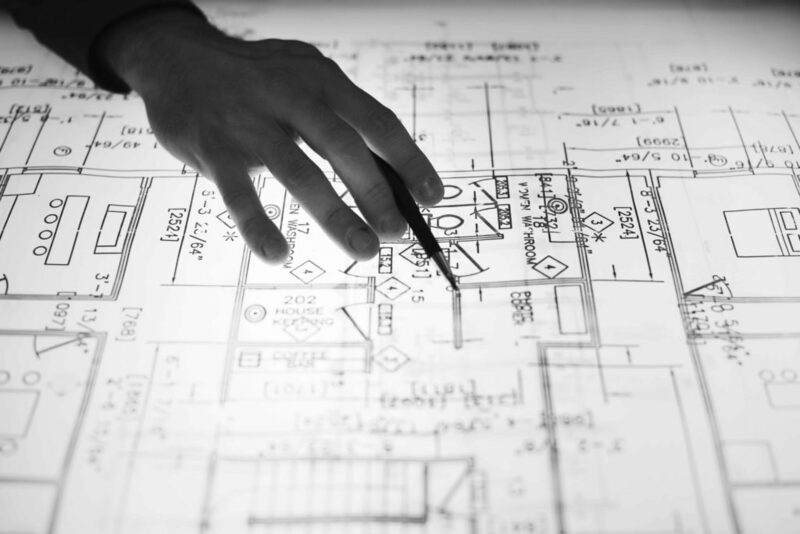 This is the kind of work you will almost certainly want an architect to do, but as long as you do get their help on board, you should be able to design your building in exactly the way that you want. In any case, it is the bones of the project, so you will need to make sure that you get this right before you do anything else in your design. Beyond that, you will then want to look into the major parts of the interior. That means primarily focusing on the walls, doors, ceilings and floors. You should think about these from both an interior design perspective and a structural one, and you will need to do both of those at once in order to get them both right. For the walls, you should think about the overall colors you are hoping for throughout the home, as well as what you are going to make them out of, bearing in mind the value of having a strong structure. For the floors, you should remember that this is actually one of the most important parts of the whole design, and the more effort you put into them the better off the entire project will be. You might find it helpful to look to the likes of Definitive Designs Flooring for inspiration, and you should make sure that you are budgeting for the best flooring you can buy, as it is so central to the whole property. Ceilings are considerably easier to get right, but still require a lot of attention and determination if you are to be happy with their design so don’t make the mistake of thinking of them as a last minute concern. Finally, ensure that the doors are of the right style for what you are trying to achieve, and think about whether they could be made to be an important part of the whole design. As long as you have looked into all of these specifics, your home design will be well on the way to success. Although it is tempting to try and simply design whatever you want as you want it, in real practical terms you will need to make sure that you are thinking about the financial realities of what you are hoping for. In short, you need to ensure that you are working within a realistic budget, and you will find that that limits your options hugely. However, this can be helpful, as it enables you to draw your creativity towards a specific vision, and not to let yourself get too pie-in-the-sky.